Mt Everest: A heated debate erupted in the aftermath of a massive earthquake in Nepal in 2015, with suggestions the powerful tremor had knocked height off the lofty peak. 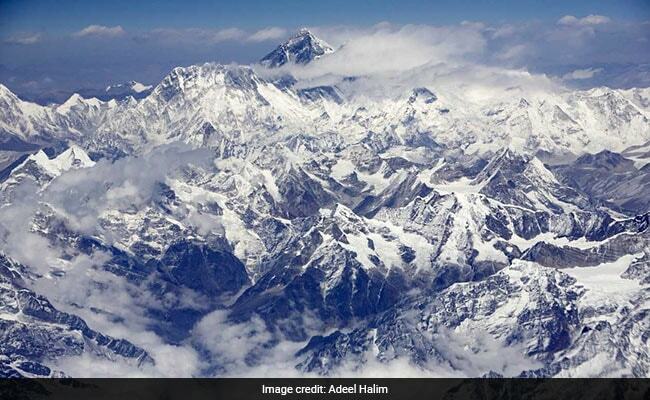 Nepal is sending a team of government-appointed climbers up Mount Everest to remeasure its height, officials said Monday, hoping to quash persistent speculation that the world's tallest mountain has shrunk. Its official height is 8,848 metres (29,029 feet), first recorded by an Indian survey in 1954. Numerous other teams have measured the peak, although the 1954 height remains the widely accepted figure.